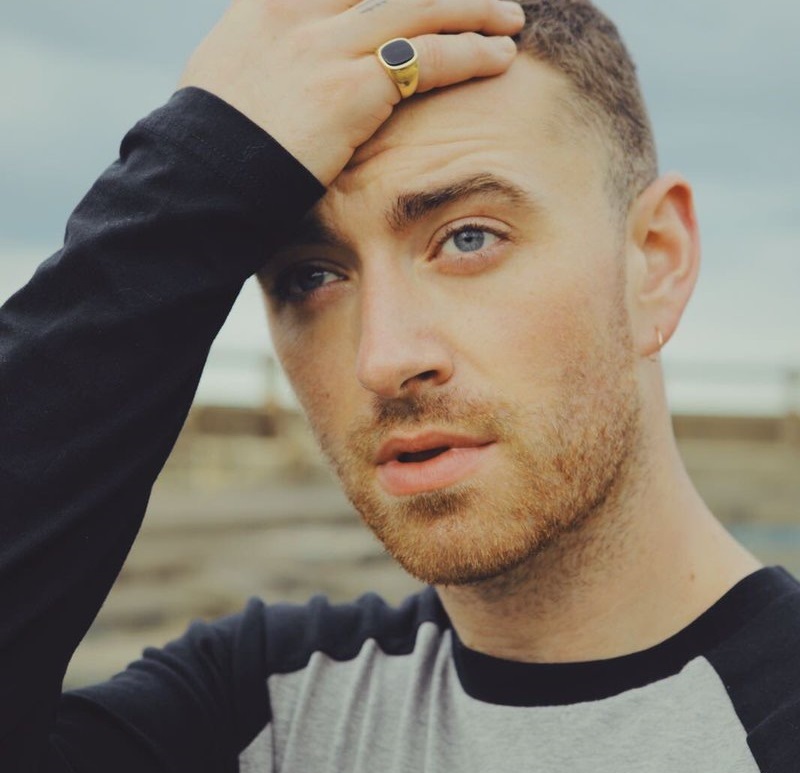 Sam Smith has premiered the music video for his new single online. The singer/songwriter (born Samuel Frederick Smith) posted the visual clip for “Too Good at Goodbyes” to his Vevo channel on Monday (September 18, 2017). Co-written by James “Jimmy Napes” Napier alongside Tor Hermansen and Mikkel Eriksen of Norwegian production duo Stargate; “Too Good at Goodbyes” is now available via iTunes, Apple Music, Amazon, Google Play, Tidal and all other digital streaming platforms. As mentioned in earlier posts, Smith’s upcoming sophomore studio collection and follow-up to 2014’s “In the Lonely Hour” is scheduled to arrive later this year via PMR Records in partnership with Capitol Records. The highly-anticipated project reportedly boasts additional songwriting contributions from Levi Lennox (Zayn Malik), Tyler Johnson (John Legend), Sophie “Frances” Cooke (Meghan Trainor), Jason “Poo Bear” Boyd (Trey Songz), Rachel Furner (Craig David) and Tobias Jesso Jr. (Adele). On the production front, Smith has worked with James “Malay” Ho (Frank Ocean), Cass Lowe (Charli XCX), Fred Cox (Rag’n’Bone Man), Two Inch Punch (Dan Caplen), Paul Epworth (Lianne La Havas), Timothy “Timbaland” Mosley (Justin Timberlake) and Martin Sjolie (Maria Mena). Watch the music video for “Too Good at Goodbyes” below.